You may know this cafe as the Double R Diner, but locals call it Twedes Cafe. 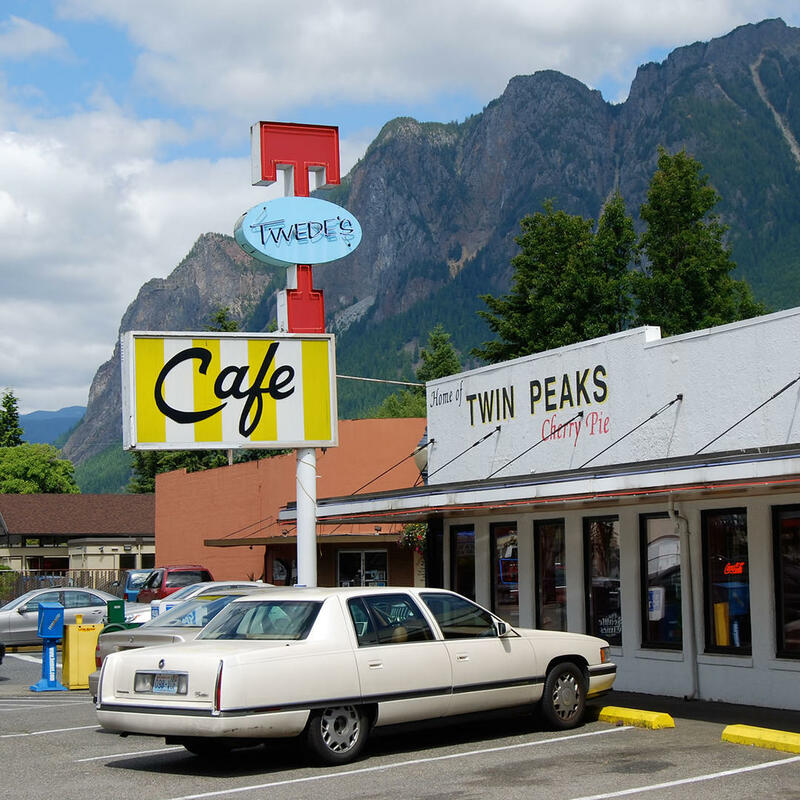 A fully functional restaurant, "Twin Peaks" aficionados come here to sample their dishes. Your expectations will not be cut short; Twedes specializes in American-style comfort food such as burgers and cherry pie.